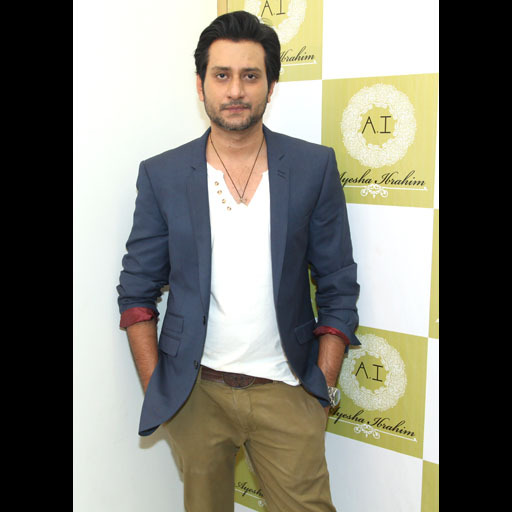 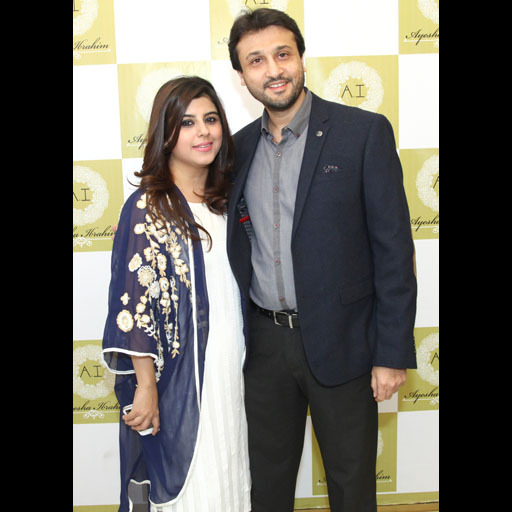 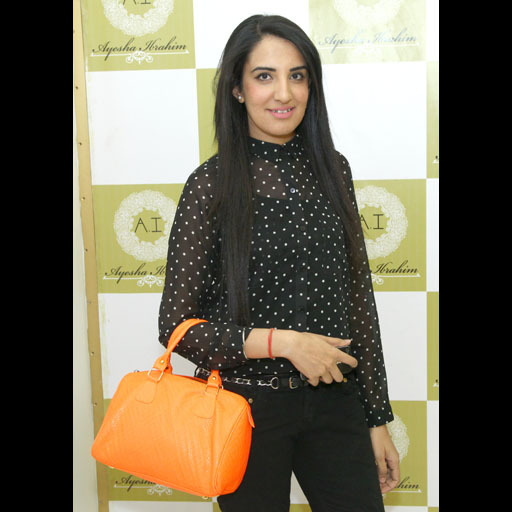 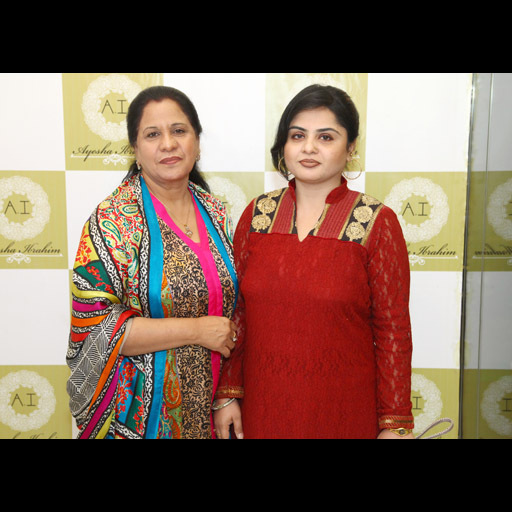 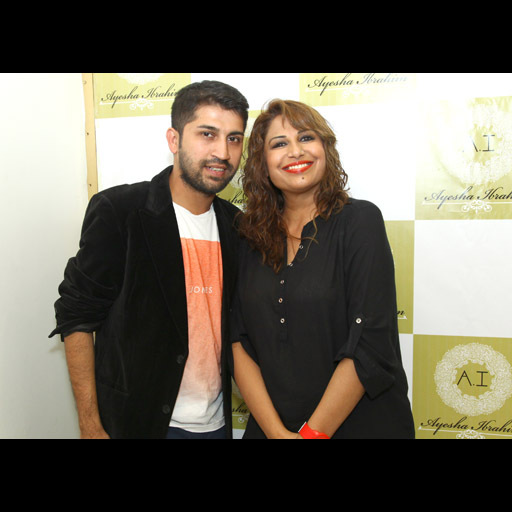 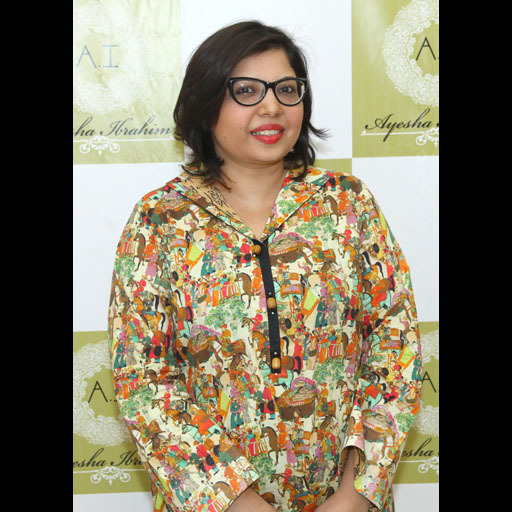 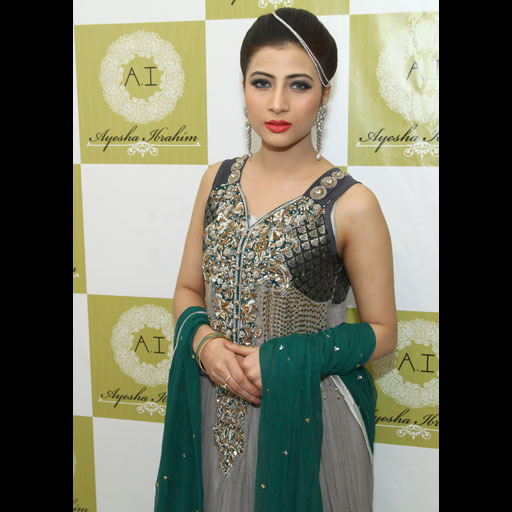 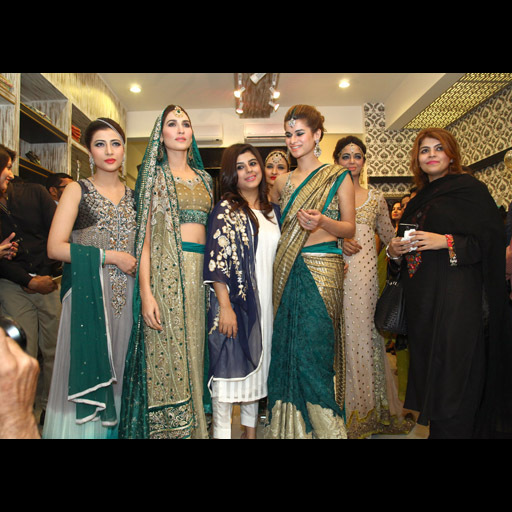 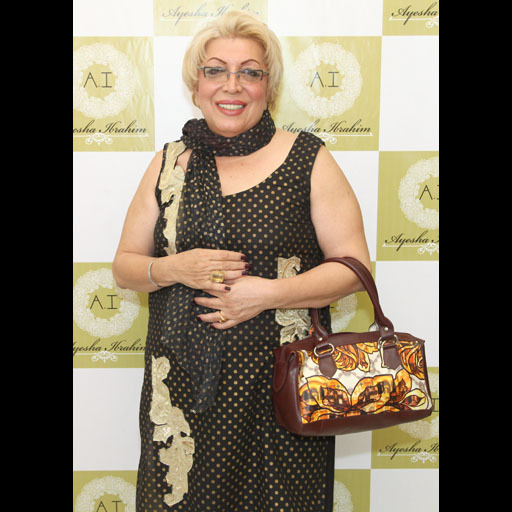 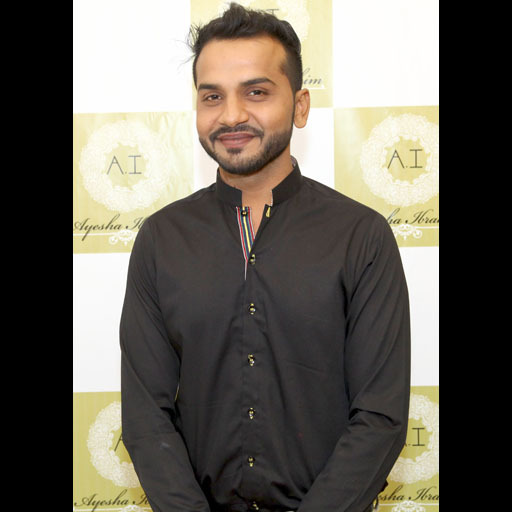 Designer Ayesha Ibrahim held an exclusive launch to announce the official opening of her flagship boutique in Zamzama Karachi. 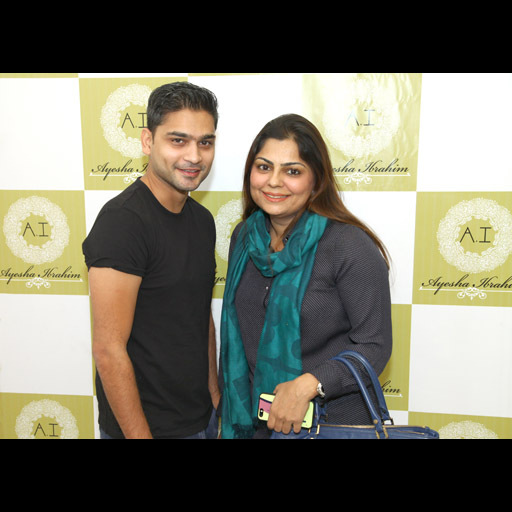 While the soft launch of the store took place a few months ago, the event was an opportunity to invite friends from the industry and media personalities to experience the space. 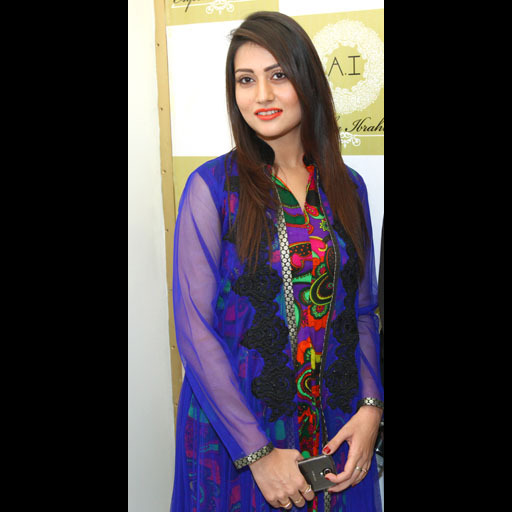 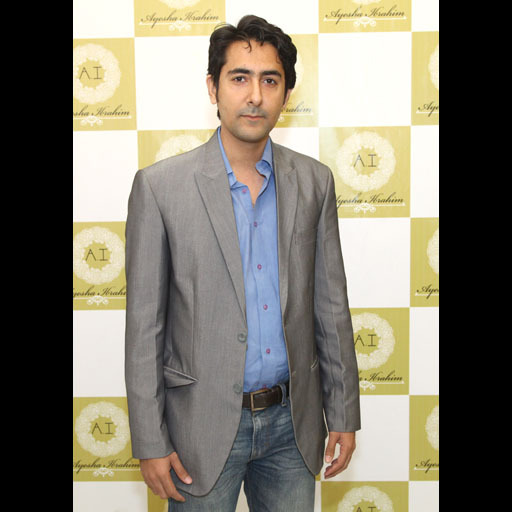 The store stocks the label's array of pret, semi-formal, and formal collections that are available off the rack. 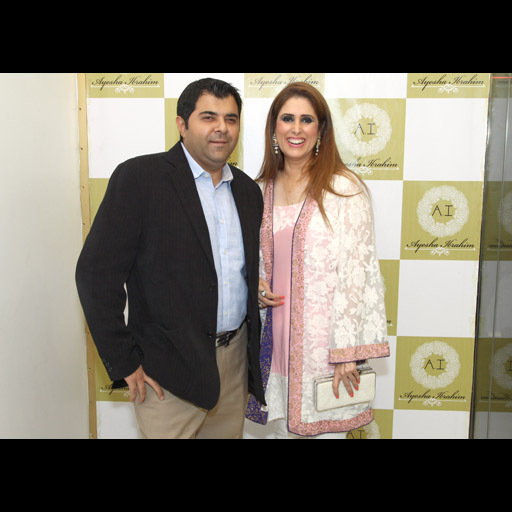 Take a look at the photos from the event courtesy Take II PR.